Between the Marne river and the Chelles canal, the Haute-Île camping and caravanning site offers opportunities for breaks in the fresh air with family or friends. 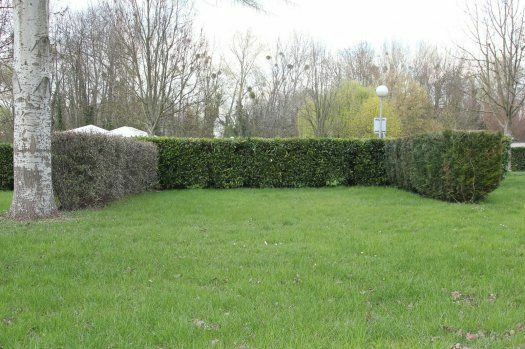 The peaceful wooded setting enables visitors to enjoy the charms of the eastern edge of the capital while remaining close to the city and to Disneyland Paris. 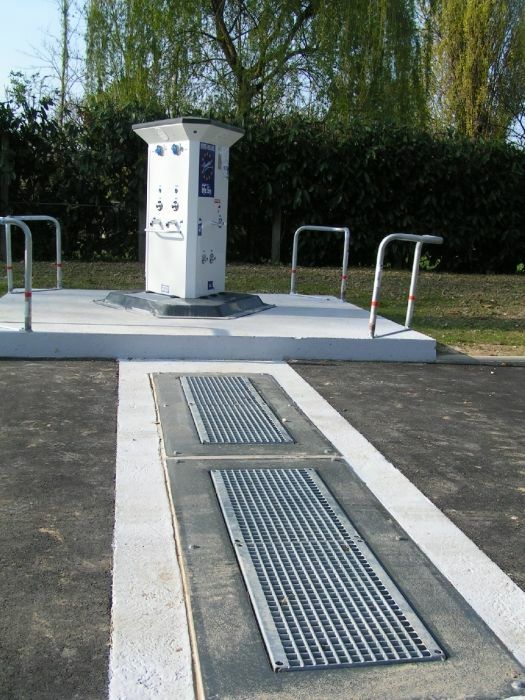 Open from early spring to autumn, the Haute-Île municipal campsite provides an opportunity to use the sporting and recreational facilities of the Neuilly-sur-Marne water sports centre. 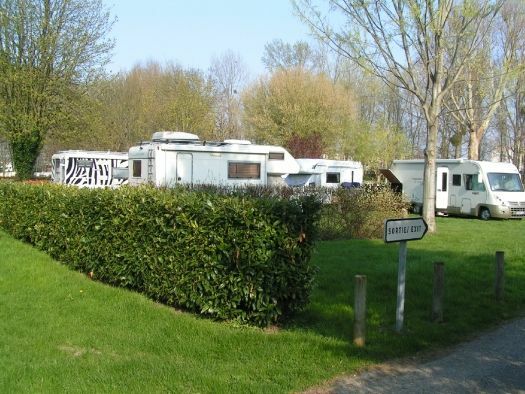 The campsite of la Haute-ile is the only campsite of Ile-de-France which possesses borders dedicated in camper van. Prix pour la nuit. Une remise de 10% est offerte aux adhérents de la FFCC.